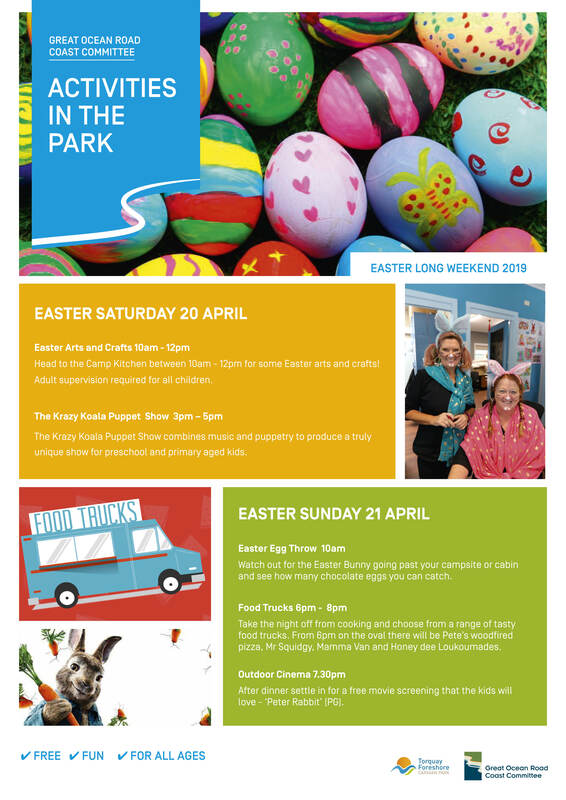 The Big Red Kidney Bus will be on site at Torquay Foreshore Caravan Park from 29 April – 1 June 2019. Kidney Health Australia’s award-winning Big Red Kidney Bus program provides a mobile haemodialysis service, allowing those who require haemodialysis the chance to have a holiday whilst still receiving treatment. 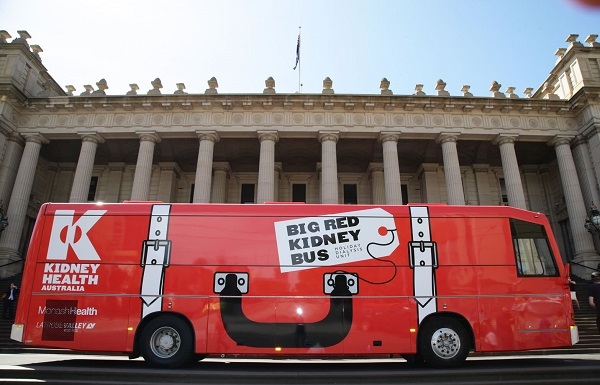 The Big Red Kidney Buses are open to all Australians on hospital, satellite or home haemodialysis. You can book your haemodialysis chair on the Big Red Kidney Bus online now, by clicking here. If you wish to stay at our caravan park whilst receiving treatment, you can book a camp site or cabin via our website, or call to speak to one of our friendly reception staff. Also, be sure to pick up your FREE educational booklet filled with fun facts, quizzes and activities from reception any day of the year.